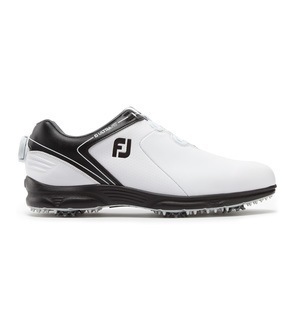 If you’ve put off trying spikeless shoes the Pro/SL could be your game changer, offering on and off-course versatility, modern styling and the stability your game needs. 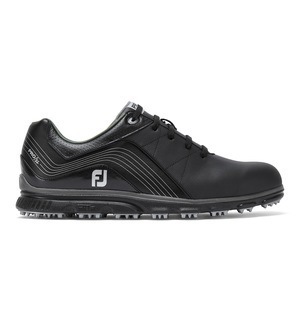 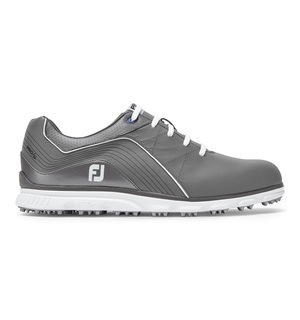 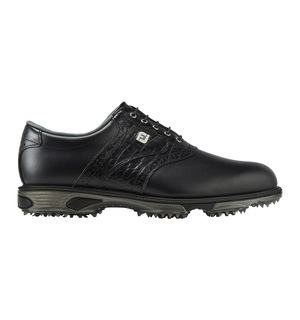 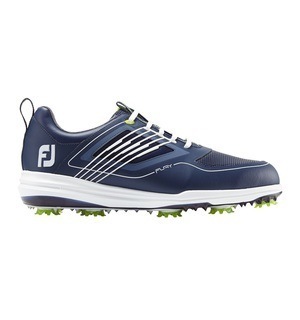 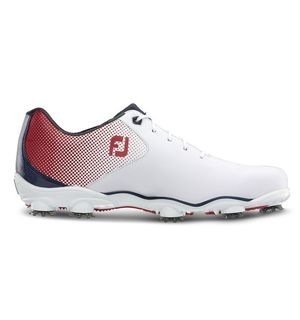 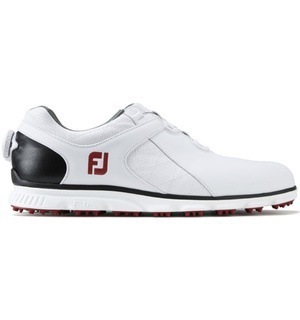 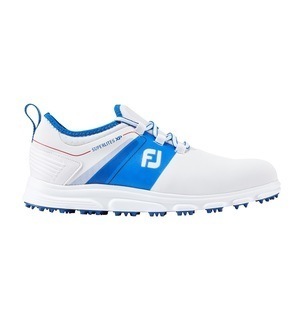 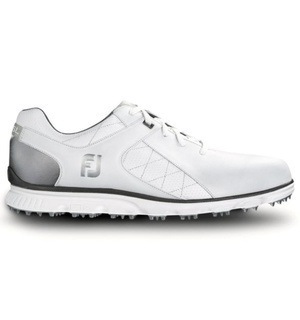 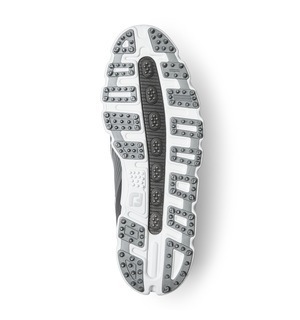 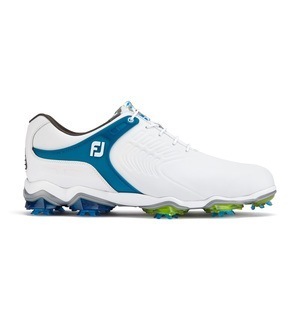 FootJoy says the Pro/SL provides superior feel from supple cushioning, combined with versatile grip and stability from its perimeter weighted, spikeless outsole. 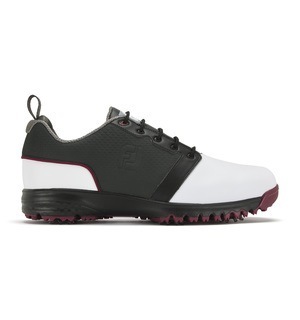 Coming in a choice colours, half sizes, wide sizes and a self-lacing BOA option, you really must come and try this on to find your perfect fit. 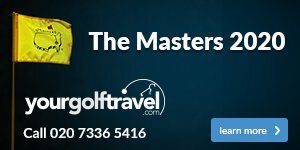 Contact us here if you're interested.